Today Daniel took over MTV UK's Twitter in promotion of Horns. You could send in questions with the hashtag #MTVaskDanRadcliffe. If you missed the Q&A, don't worry. I have collected the tweets, read them below. 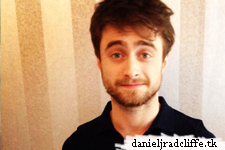 From @chelseadavies97 @MTVUK #MTVaskDanRadcliffe is there any character in the world you'd love to play? From @gorgosprizza @MTVUK #MTVaskDanRadcliffe your next projects? From @gorgosprizza @MTVUK #MTVaskDanRadcliffe favourite subject at school? From @gorgosprizza @MTVUK #MTVaskDanRadcliffe what is the thing you can't live without? From @iamsyaz_ #MTVaskDanRadcliffe are u making ur character in Horns be ur halloween costume? From @AdamJames4 @MTVUK #MTVaskDanRadcliffe why did you choose to do Horns, what made it stand out? From @AdamJames4 @MTVUK #MTVaskDanRadcliffe did you have a different experience filming this compared to other films? From: @AndresDaToro #MTVaskDanRadcliffe What is your favorite singer and band? Greetings from Colombia. From ‏@gryffinfour #MTVaskDanRadcliffe favourite food? From @Radcliffe4_Ever @MTVUK #MTVaskDanRadcliffe Will you EVER be joining Twitter?! 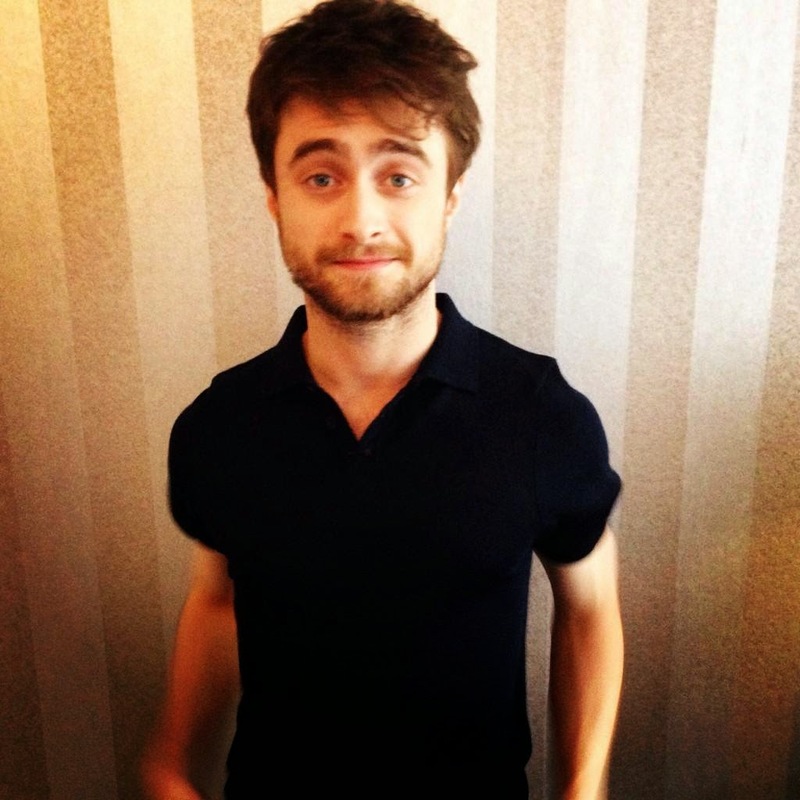 From ‏@annabethrun @MTVUK #MTVaskDanRadcliffe how did you prepare for horns? From @feeIs4sterek @MTVUK #MTVaskDanRadcliffe What is your greatest weakness; your greatest strength? Dan says: I've always wanted to see the Northern Lights & if space travel becomes easier I would totally go to space! Awesome takeover with Dan Radcliffe! Thanks for sending in all your questions! Make sure you go see #HORNS! "why did you choose to do Horns, what made it stand out? Dan says: I hadn't read anything else like it! It was funny, very dark & romantic & that's a rare combo!"